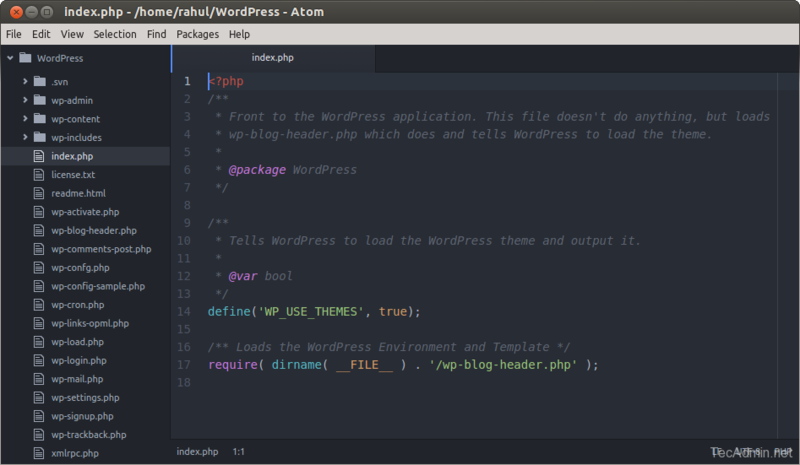 Atom is a modern open source text or source code editor. It is hackable to the core – means this tool can be customized to do anything. It is available for OS X, Linux, and Windows systems. 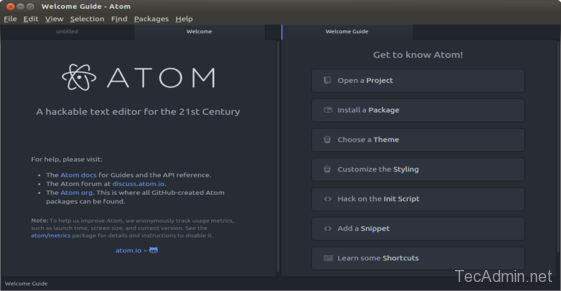 This article will help you to install Atom Text Editor on Ubuntu, Debian, and LinuxMint systems. You may also like other powerful text editors like Sublime, Visual Studio Code, Notepadqq, and Brackets for you Debian based systems. Atom Text Editor has large number of features, which makes it a useful editor. Few of useful features are given below. Built-in package manager: Search for and install new packages or start creating your own—all from within Atom. Autocompletion: Atom helps you write code faster with a smart, flexible autocomplete. File system browser: Easily browse and open a single file, a whole project, or multiple projects in one window. Multiple panes: Split your Atom interface into multiple panes to compare and edit code across files. Find and replace: Find, preview, and replace text as you type in a file or across all your projects. Now download Atom text editor Debian package file from its official website and install on your system using following commands. Now start Atom text editor using following command or use system menu launcher. Package gvfs-bin is not installed. Thanks for this, I’ve installed atom on multiple distros of Linux (Kali, Mint, Xubuntu, Arch) and I’ve always downloaded from the Atom site and opened the .deb package with whatever installer… well for some reason on my Debian 9 w/ KDE it won’t install with the Debian Apper installer… So this really helped out!! Keep them coming I can use all the extra help I can get!!! 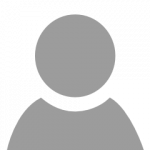 Can you tell me how to install ATOM under CentOS_6.9 ? Thank you. Yeah, thanks for the article but it would be helpful if you could fix the dkpg typo – I went off on a wild goose chase of googling because of an ‘dkpg not found’ error.